The Nursery and Bulk Yard are now OPEN! The new gift boutique is perfection! Beautifully curated products and amazing style. It's exactly what Park City has been missing. Always great service and very good pricing. I love buying local! I was delighted to find plants that would grow in the higher elevation and in full sun. Beautiful site and knowledgable, friendly people. 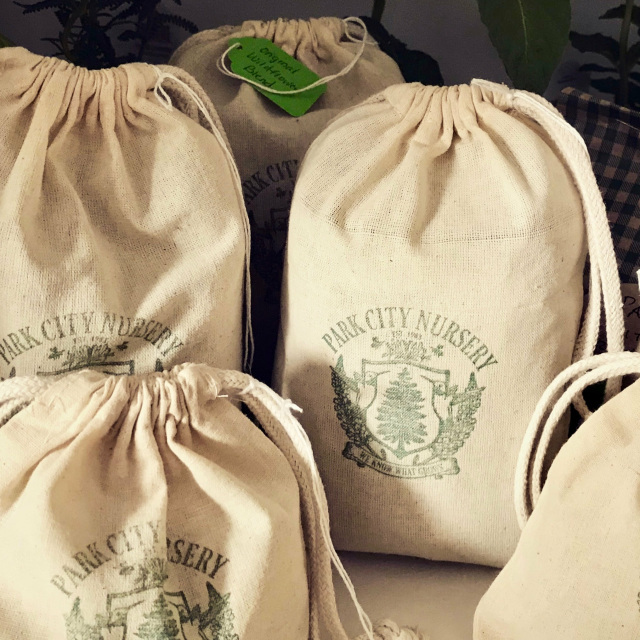 Wonderfully helpful and friendly staff make coming to Park City Nursery a treat! Wonderful vibe, great selection and friendly, helpful service. The staff are always so personable. Someone has always helped me out to my car, not that I can't do it myself, but it is a very nice gesture. Thank you. Great service, quality selection! I love park city nursery! What a fantastic nursery. They had everything we needed and the plants were very healthy. 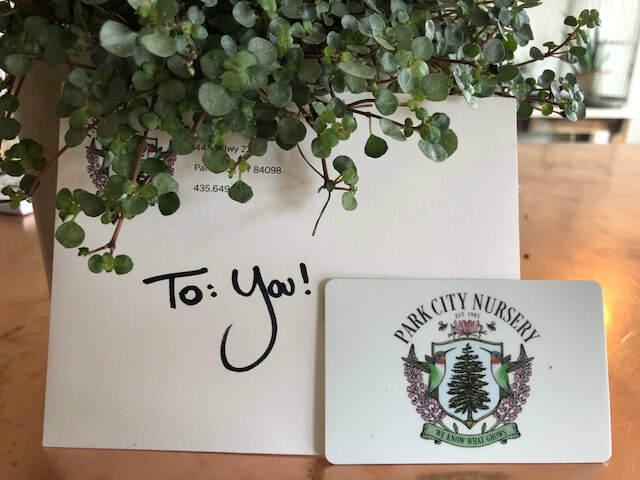 Great customer service -- as always at Park City Nursery! I look forward to coming there every year!